Whether you are a designer, or you’re shopping for one, Azure has you covered with our list of great gifts for designers to give and get. 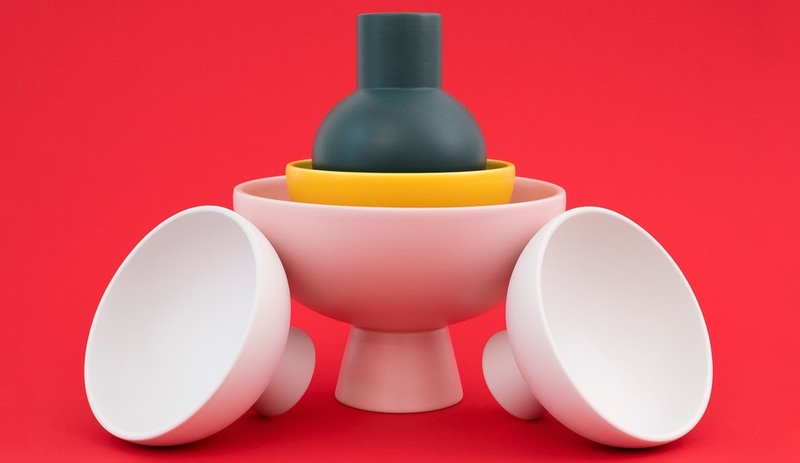 These products, from brands like Georg Jensen, Mad Lab, and Seletti, pack plenty of design appeal. 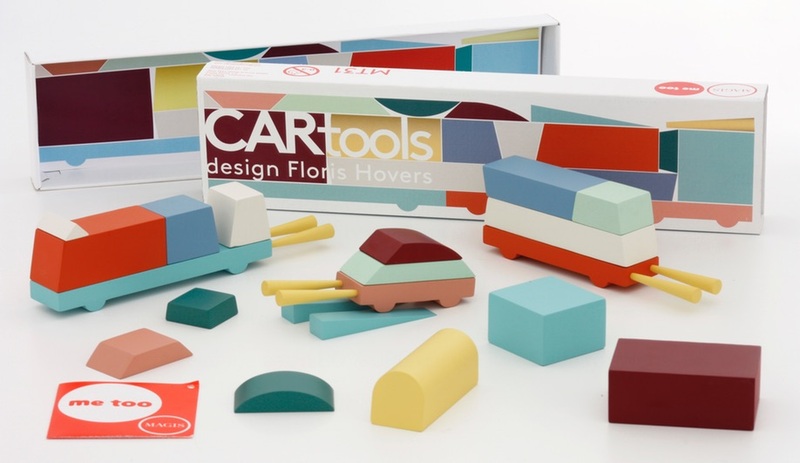 Dutch designer Floris Hovers complements his ArcheToys with this colourful wooden block set, which provides hours of creative fun for the young, or young at heart. 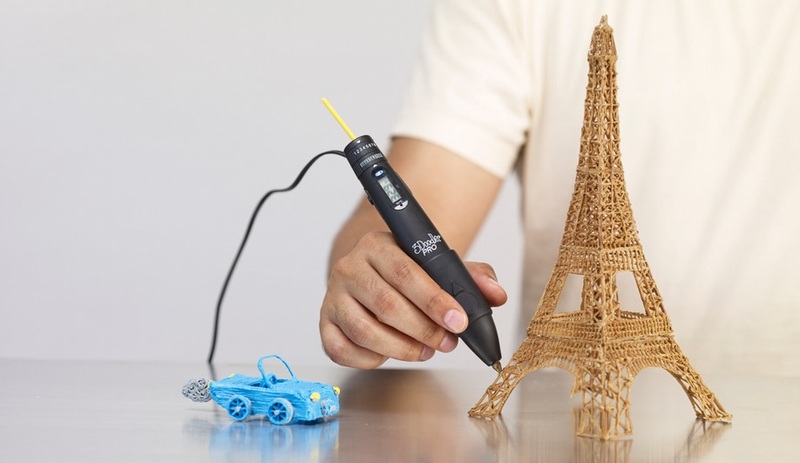 This advanced version of the innovative tool is designed specifically for creative professionals and brings new meaning to the phrase “rapid prototyping.” In addition to the brand’s existing range of filaments, the new pen can print in metal, wood, nylon and polycarbonate. 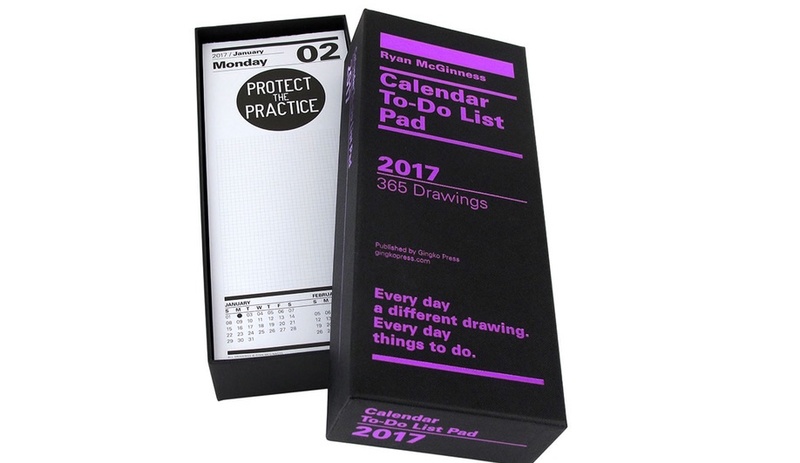 Ideal for creative types and list-makers alike, this calendar has ample space to sketch out your ideas and your day. At the end of the year the bound book can be packed back into its foil-printed black canvas box for the archives. 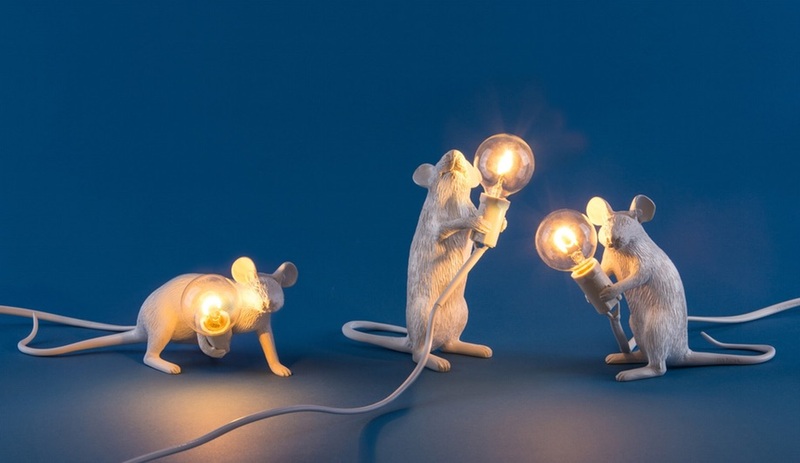 The Italian brand follows up last year’s Monkey Lamps with a new line of illuminated critters. The three LED-wielding mice are named Boots, Bramble and Butternut and are cast in white resin. 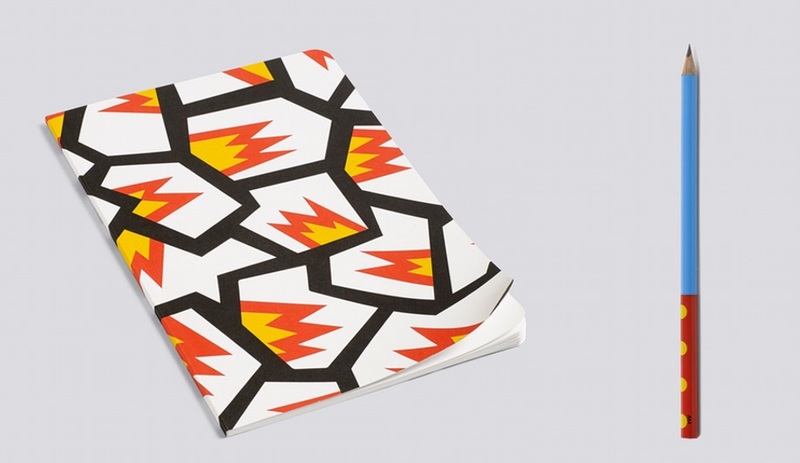 This stationery collection features a selection of bright and bold graphics created by French artist Nathalie Du Pasquier, who was one of the founding members of the Memphis Group. The architect’s last collaboration with the Danish design house was released just months after her unexpected death in April. 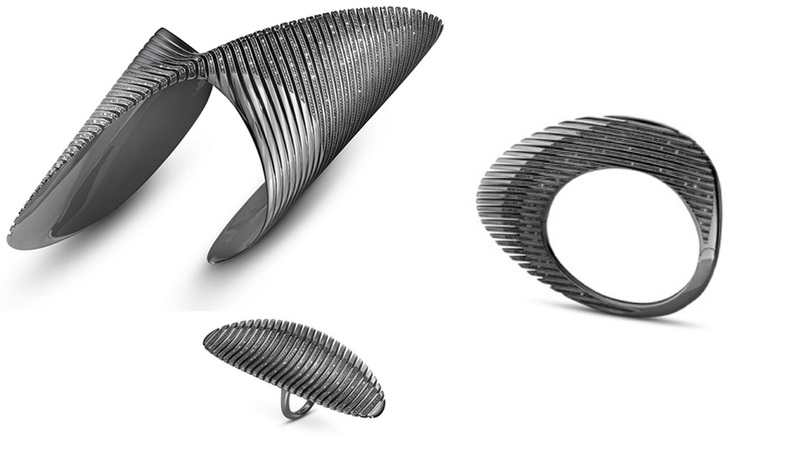 Referencing the swooping contours of her buildings, the collection includes this twisted cuff, curvaceous bangle and extra-long ring, and is available in stainless steel as well as the black diamond–studded black rhodium shown. 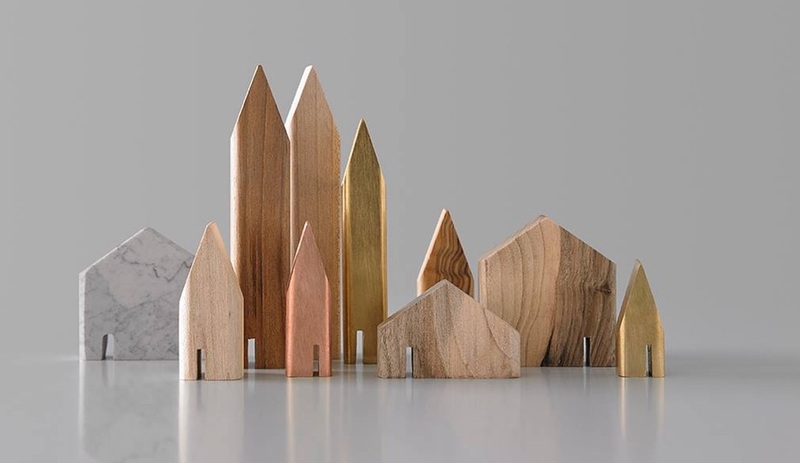 Masterplan a tiny town with these miniature block houses in eight archetypal shapes and walnut, cedar, maple, and olive wood options, as well as marble, brass and copper. 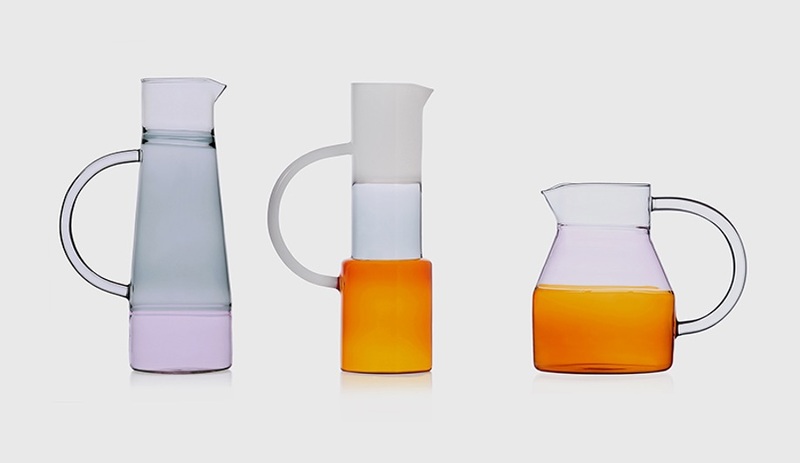 The Italian-Japanese design studio’s line of hand-blown borosilicate glass pitchers and bottles has been updated with a new daybreak-evoking palette of ambers, pinks, greens and greys. Boasting brilliant stained glass window motifs, these rugs borrow from the digital world, both for the manufacturing technique and for the graphics. 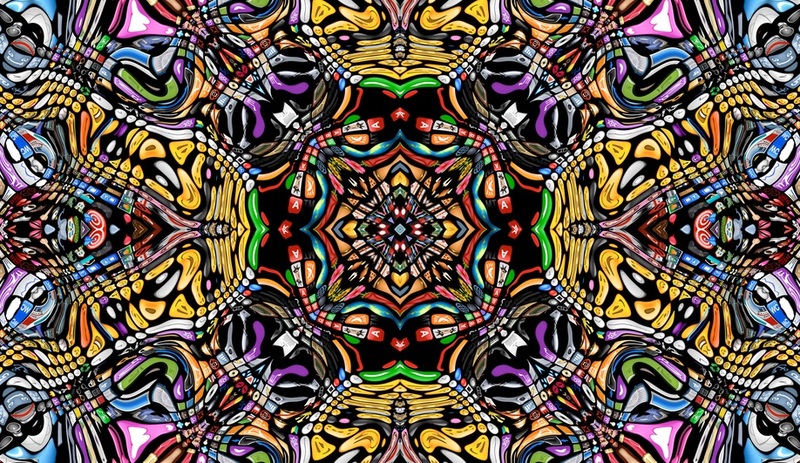 A bright selection of emoticons forms a whimsical and abstract pattern that is digitally printed onto the woven carpet. 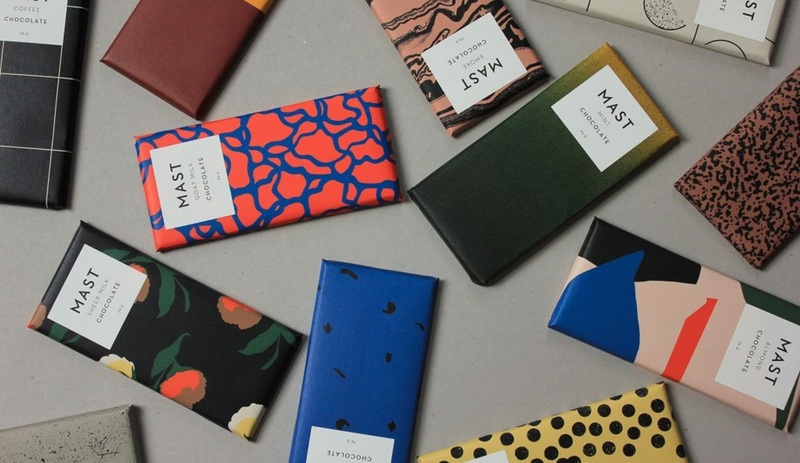 The Mast Brothers’ collection of candy bars comes wrapped in designer packaging that is as sweet as the chocolate inside. They come in flavours to suit every taste – including smoke, salt, mint, maple and coffee. Shopping for an architect? 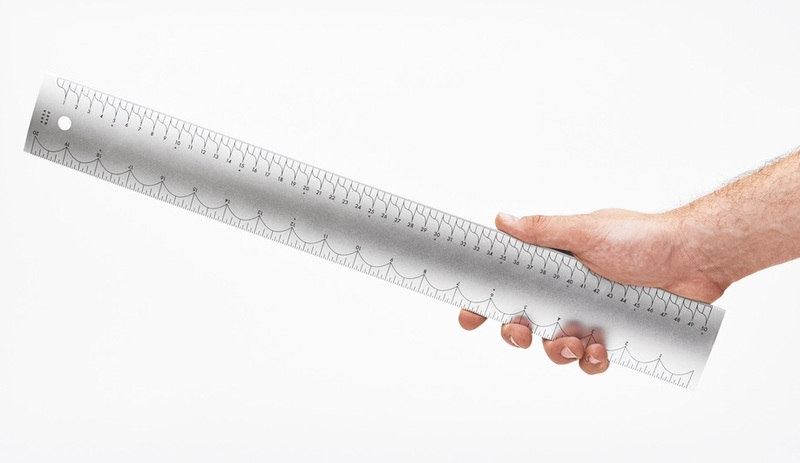 Here are 10 architecturally appealing gift ideas.